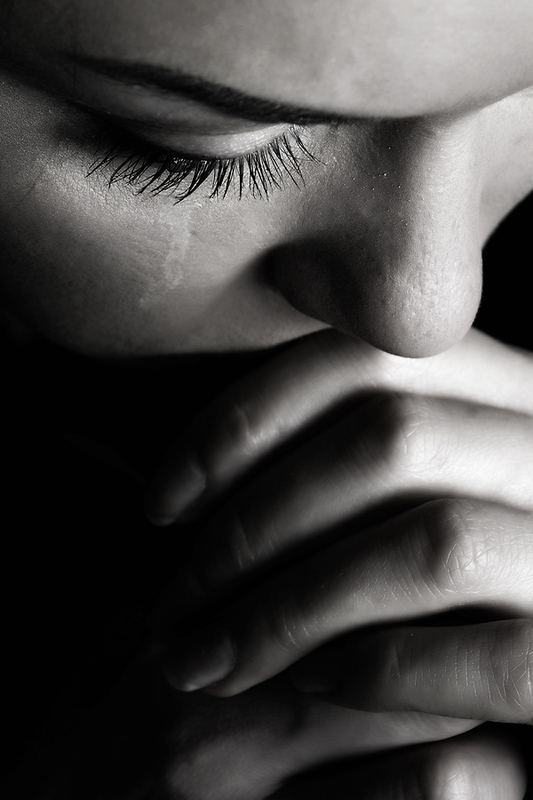 Looking for guidance when life situations are overwhelming is a sign of health and maturity. 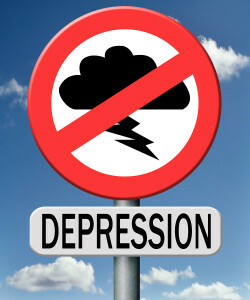 It is never too late to take the first step to get counseling for depression and anxiety. Things start to look better immediately once you begin talking about what’s bothering you. Whether you are feeling depressed, anxious, angry, or hopeless, there is always hope for growth and change. 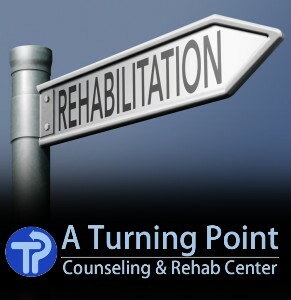 As you take this step to look at counseling options, you are already making strides in a positive direction. 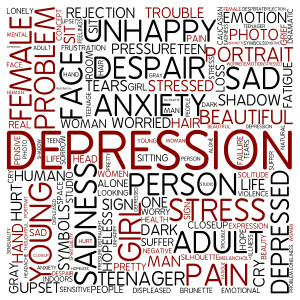 Depression is never so hopeless, nor is anxiety so big that counseling won’t help. The best idea is to schedule a single counseling session and, if you do that, I can assure you that you will feel progress immediately. It will also be something we can build on to feel better about the future. I believe in emphasizing and building on strengths and connecting with abilities with which you may have lost touch. 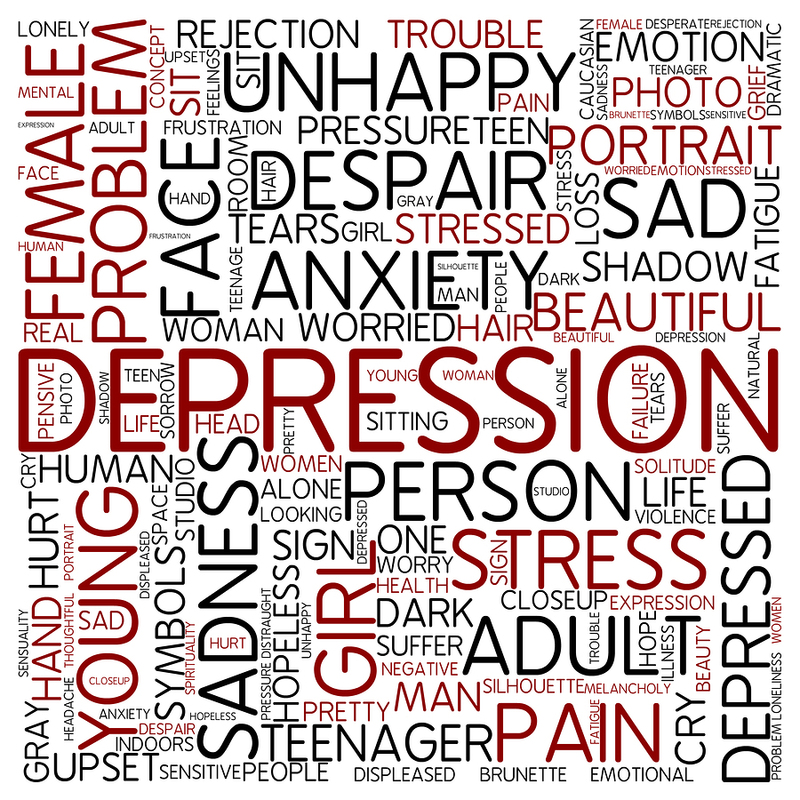 We can offer help for these emotions at both our locations in San Antonio and in Boerne. You CAN beat depression and anxiety by just trying out counseling.